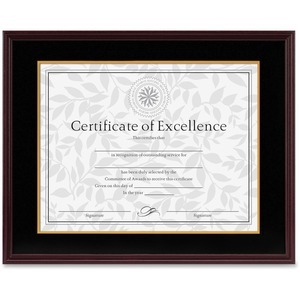 Handsome solid wood frame is great for displaying achievement certificates. 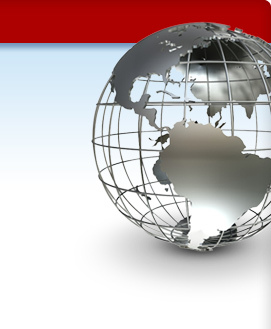 Display it vertically or horizontally on the wall. Plastic front protects your important document while the charcoal and gold-tone paper mat highlights it.